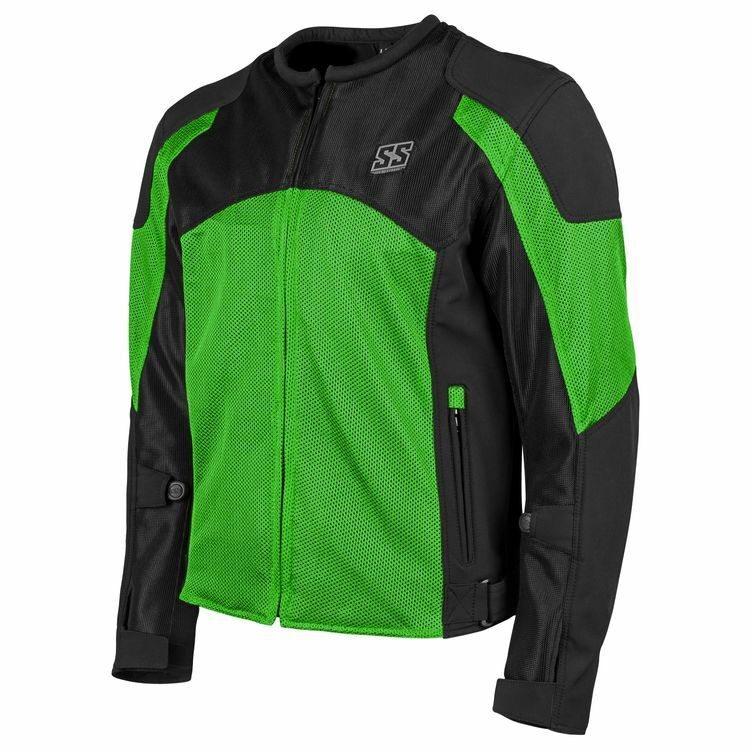 With impressive bang for the buck, the Speed and Strength Midnight Express Jacket has all the essential summer riding features in a good-looking package. The AR 500 frame allows for stretch for a comfortable fit, while Fierce mesh yields tons of airflow. A full setup of CE approved Vault armor comes standard for complete warm weather riding protection.